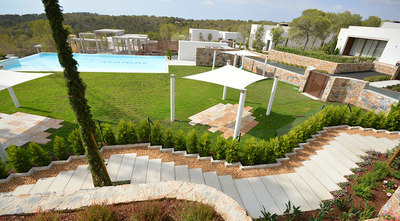 We have the rare opportunity for someone to acquire this stunning key ready apartment here in Las Colinas Golf Resort. 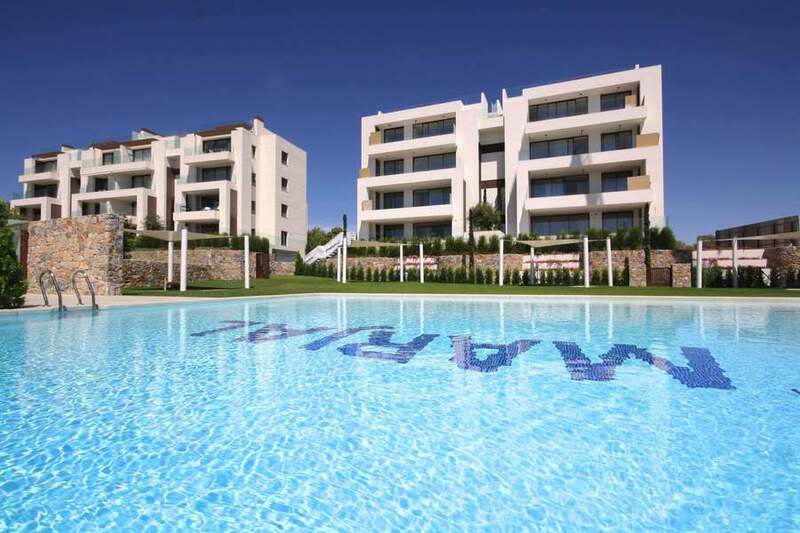 This stunning ground floor apartment is being offered for sale fully furnished. The apartment features the very latest in interior design and technology and comes with a whole host of features. Within the large open plan living, dining and kitchen area, all aspects can be controlled from the touchscreen home automation system from the lights, to the heating and blinds. The modern high gloss kitchen can be closed away to provide a minimalist look to the living space, and the glass sliding doors tuck neatly into the wall cavity to extend the main living space to the outdoor south facing terrace. Back inside there are 2 great sized double bedrooms, both with fitted wardrobes, and 2 modern bathrooms. The apartment also has an underground parking space and secure storage room. Outside you can relax and unwind in the large communal swimming pool and mature planted gardens. This really is an amazing opportunity to own a move in ready property in this desirable community at Las Colinas.